Gray's epic fail as Santa Claus xD. 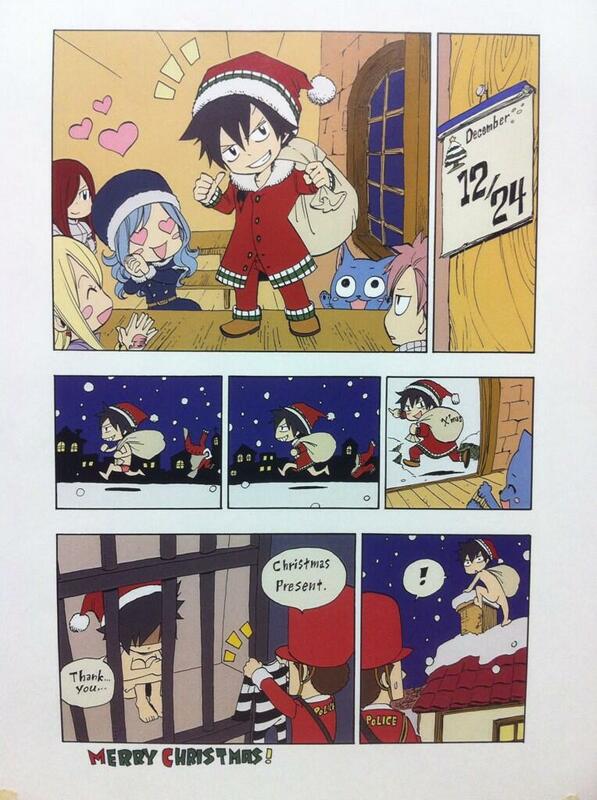 From Mashima-sensei's twitter. HD Wallpaper and background images in the फेरी टेल club tagged: photo gray fairy tail christmas.